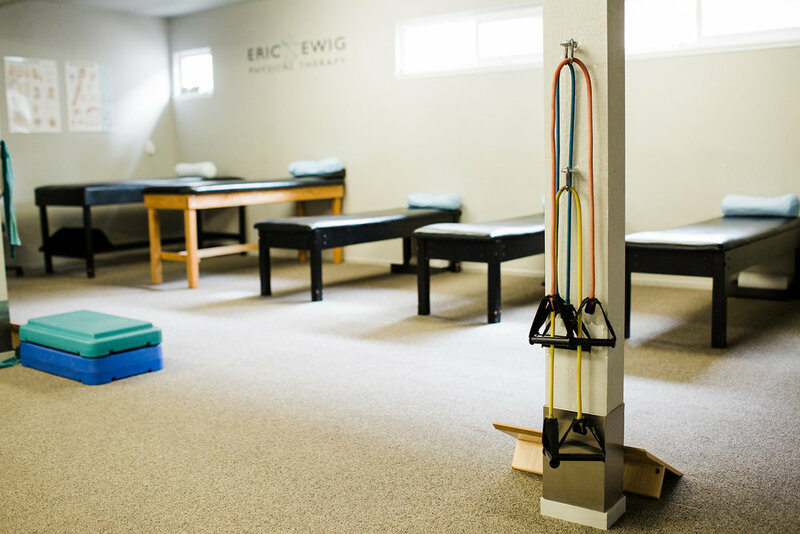 "Eric and Scott have been instrumental in keeping our family active. 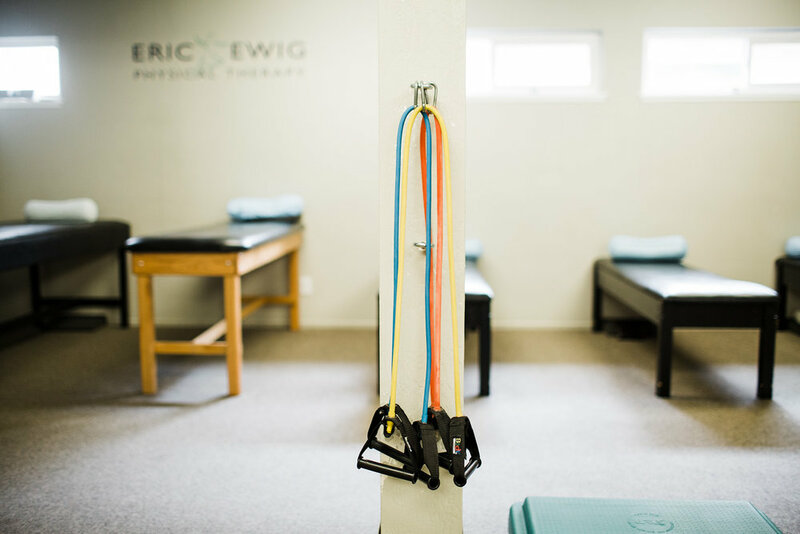 Their expertise helped us recover from ankle, shoulder and hip surgeries and return to our athletic pursuits more quickly than anticipated. They also help our teenagers overcome sports injuries so they return to play faster and with greater strength to prevent future strains. Teaching them proper mechanics helps them pursue football, track and weight training with fewer injuries."